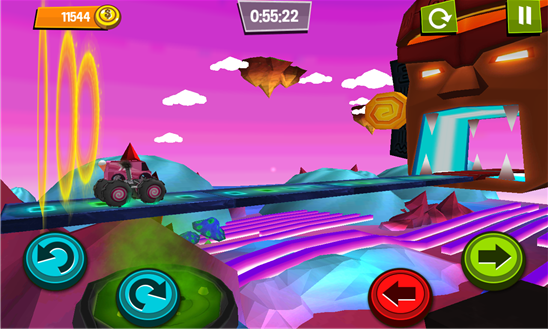 Are you ready to drive the Meanest Looking Monster Cars in the Store! 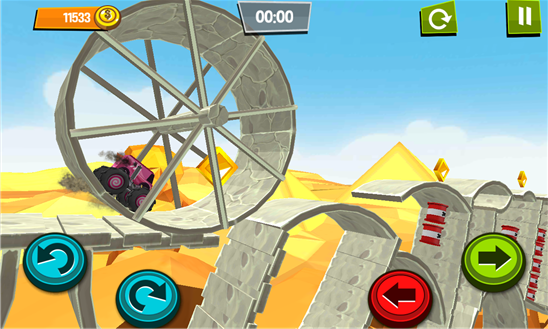 Monster Cars Unleashed is all new exhilarating level based game with amazing game play that will leave you wanting for more!!. 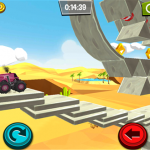 Drive the Amazing,powerful and meanest looking monster Cars through the Forest,Desert and Wonderland Environments.Its not all about the finish line,its the journey that will take you to the end. 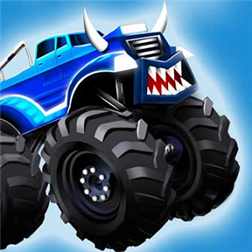 -3 Awesome,Powerful Monster Trucks with many features. 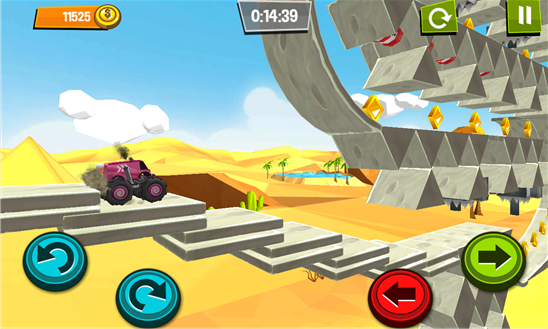 -3 Breadth taking 3d Environments. 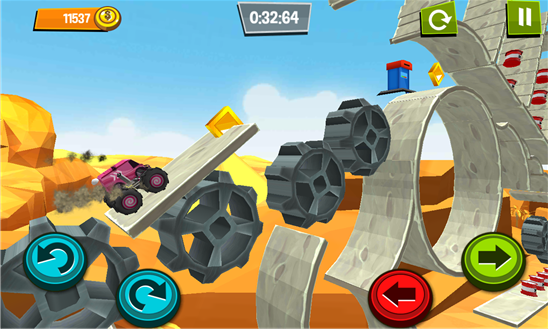 -45 levels of pure Creativity. 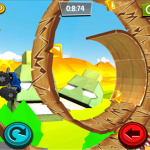 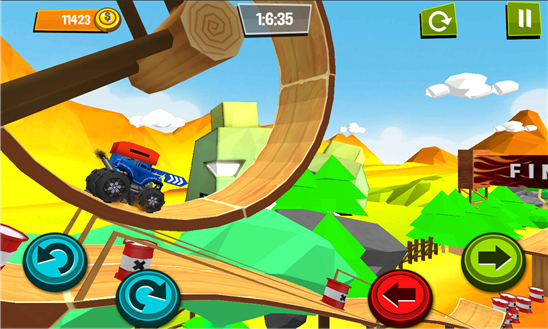 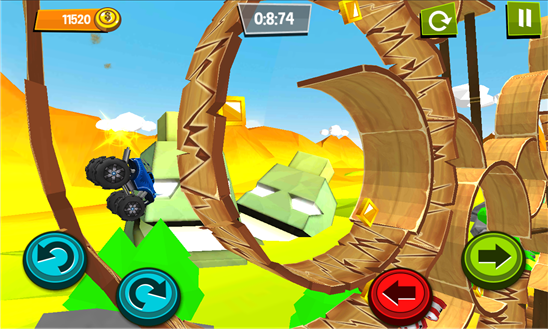 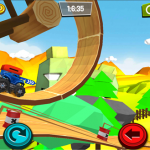 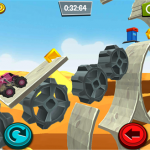 If you like driving Cars , bike barons , racing then this game is made for you ! 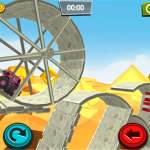 – Desert Area Unlocking Bug Fixed. 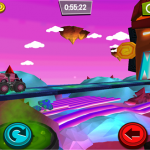 – Stars time value relaxed, unlock areas easily.